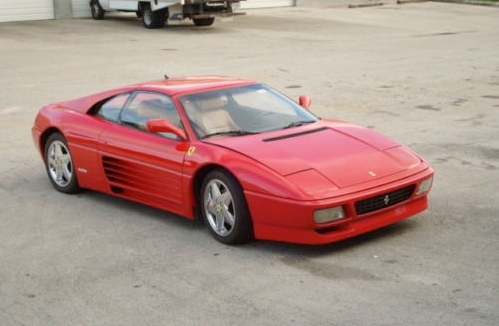 Here’s ANOTHER Ferrari 348 that went very very cheap. It’s a 1994 348 tb that was up for auction with no reserve. It had only 6,659 miles on it and had a clean CarFax report. Yellow with black interior and some interesting chrome aftermarket wheels (don’t necessarily love those). Looks like it’s in great condition. Sold just over a month ago on eBay for $29,999!!! This is a steal on this car. 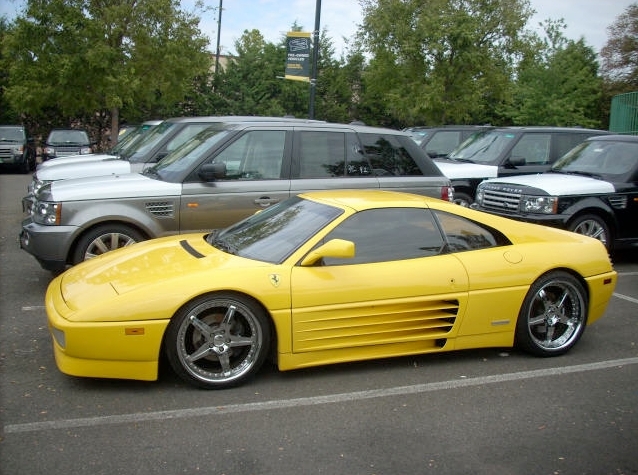 This is a Ferrari 348 TS, 1989 model year. It has the “Magnum PI” style targa roof. It was a no reserve auction that ended at $27,701 a little over a month ago!!! That’s just crazy. The car had 18,650 miles on it and was listed as good condition with a clear CarFax report. Nothing beats the red with tan interior. Classic Ferrari. These deals are out there. NOW’s the time to be looking. 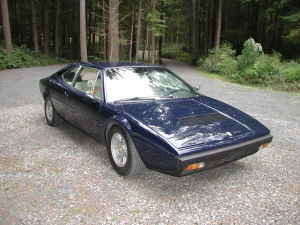 1976 Ferrari Dino 308GT4, Great Condition.$18,500 49K original miles, New paint, New interior, Azure blue, cream intertior. Original motor. Looks like the dream of owning a Ferrari just got closer for someone. For less than the price of a Mini Cooper ($5k less to be exact, there’s a Mini on the same lot! 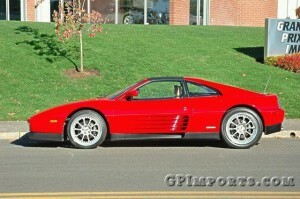 ), you can snag this Ferrari 348 Coupe. A Ferrari has been on my list for a long time. This would be a great car to own. Some details: The 348 is powered by Ferrari’s 3405cc V8, it produced 300bhp at 7200rpm and 237lbs-ft at 4200rpm. 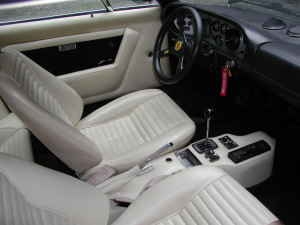 The V8 was installed longitudinally in the 348, bolted along with the transmission and rear suspension into the removable tube-steel rear sub-frame, a significant innovation. Top is in excellent condition, vehicle is clean inside and out with only two previous owner, come by and look at this phenomenally kept 348. Only 31,731 miles.